Pet Shop Boys self-release a new album titled Electric on July 15th and also revealed dates for their North American tour. VIP passes for the shows go on sale May 1st and the general onsale for most shows - including the Detroit area stop at Caesars Windsor on September 27th - is Friday, May 3rd. Check out the tour itinerary and the band's thumping new single, "Axis" below. 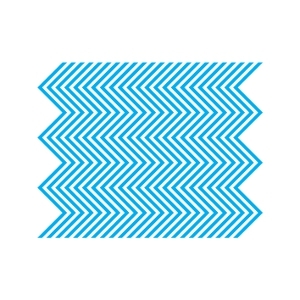 For more on the tour and to pre-order Electric, visit the official Pet Shop Boys website.